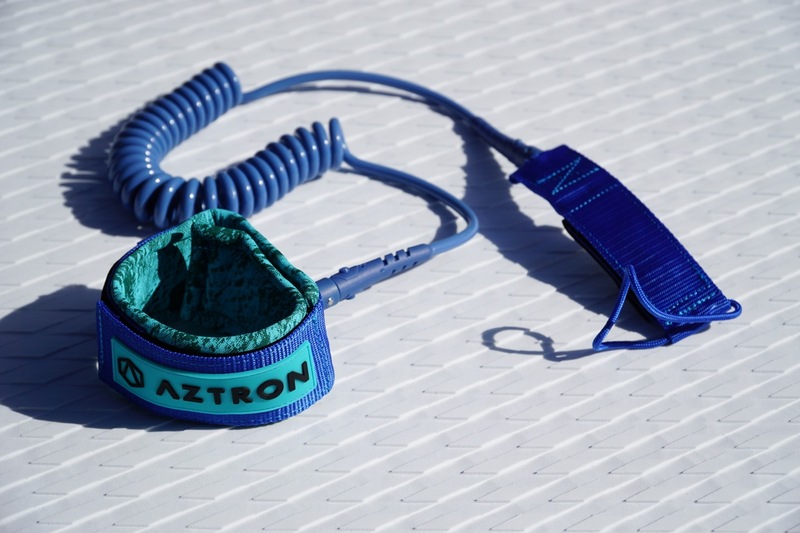 Aztron is a brand many of you might not have heard of yet. 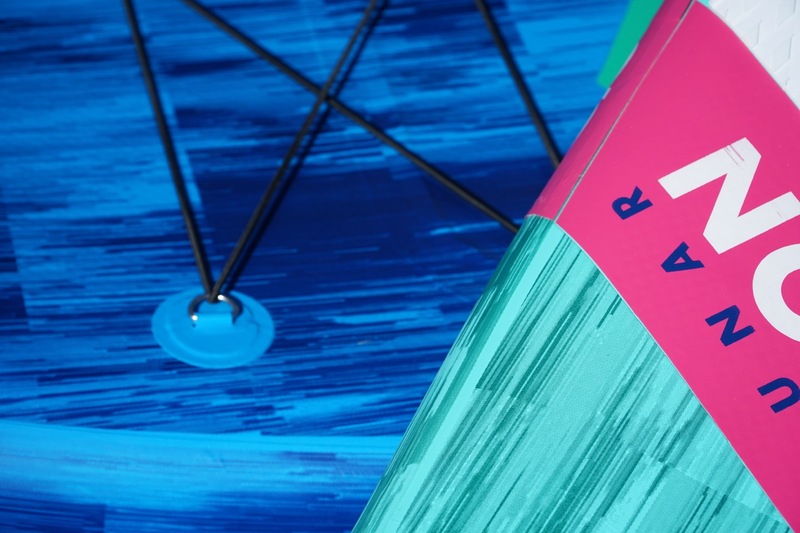 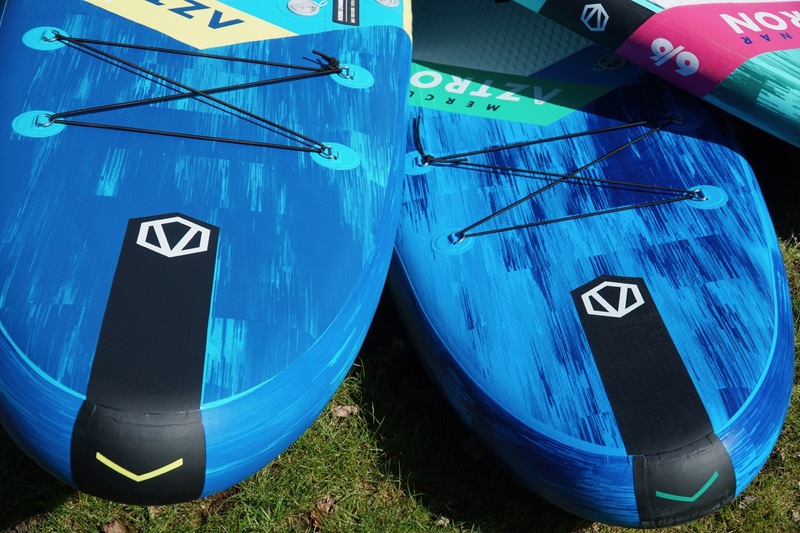 This new SUP brand has hit the water with a splash in 2019 with a full range of iSUP and composite boards being put into production. 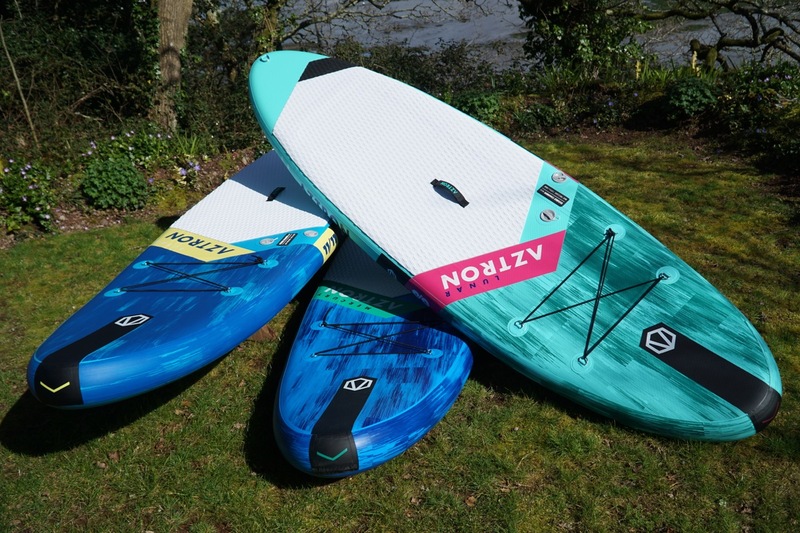 A new SUP brand isn’t a surprise with the growth of SUP over the last few years but the impressive range of boards they’re producing is. 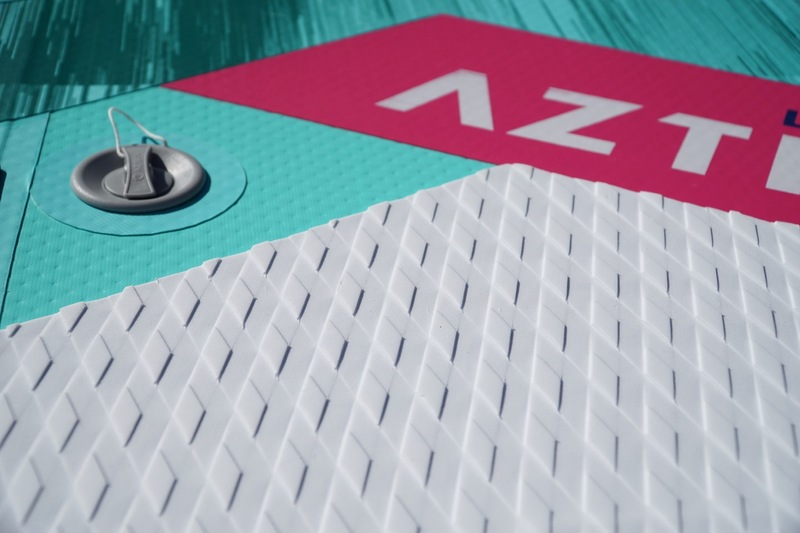 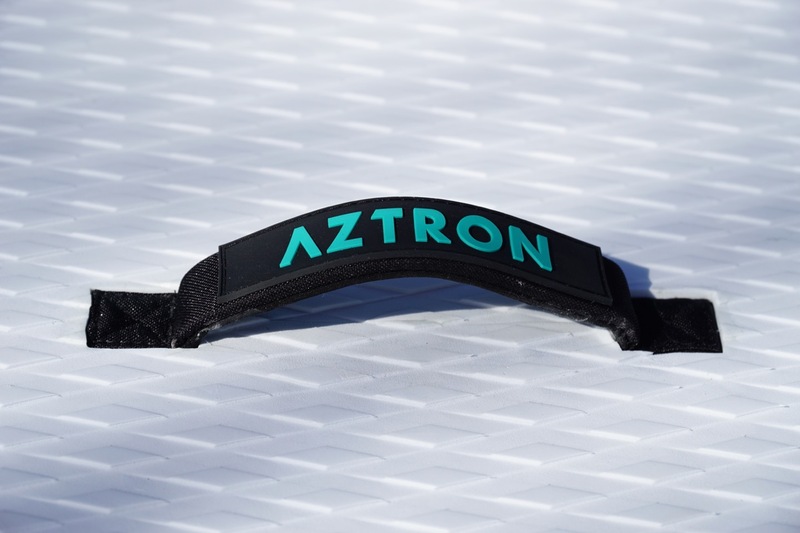 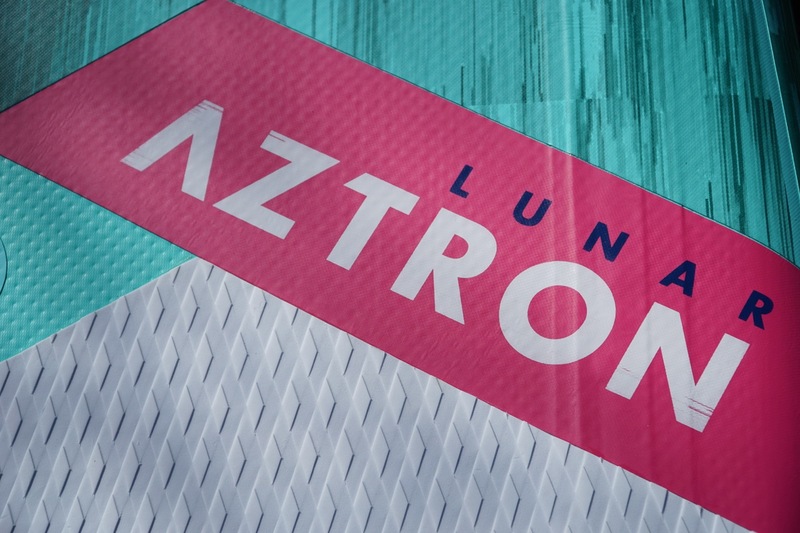 In this video we look at just a few of the boards in the new Aztron line up. 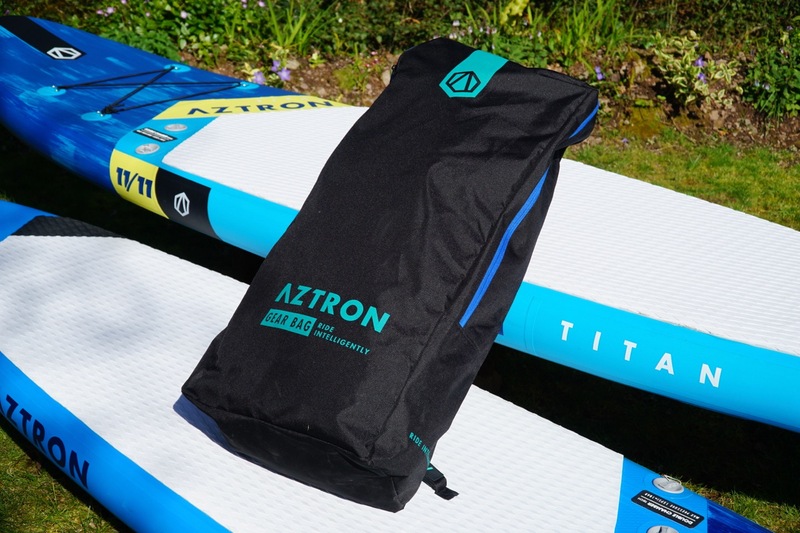 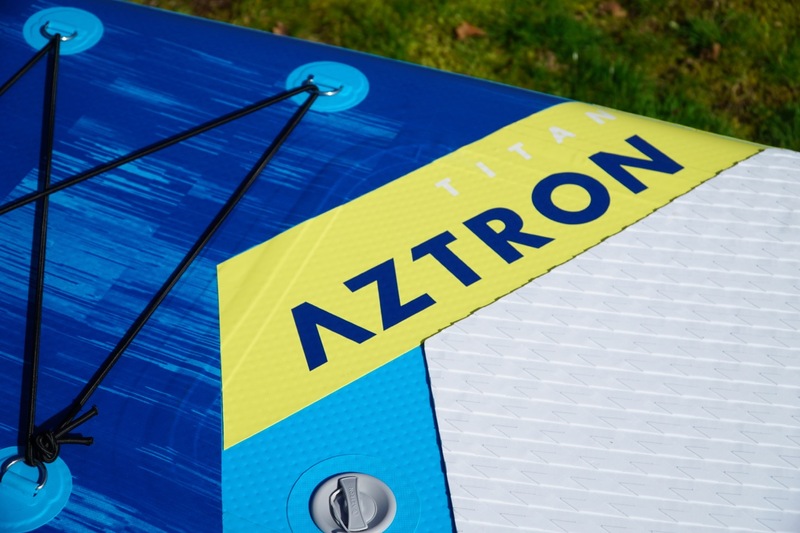 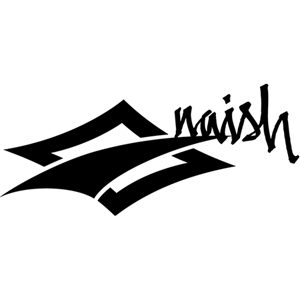 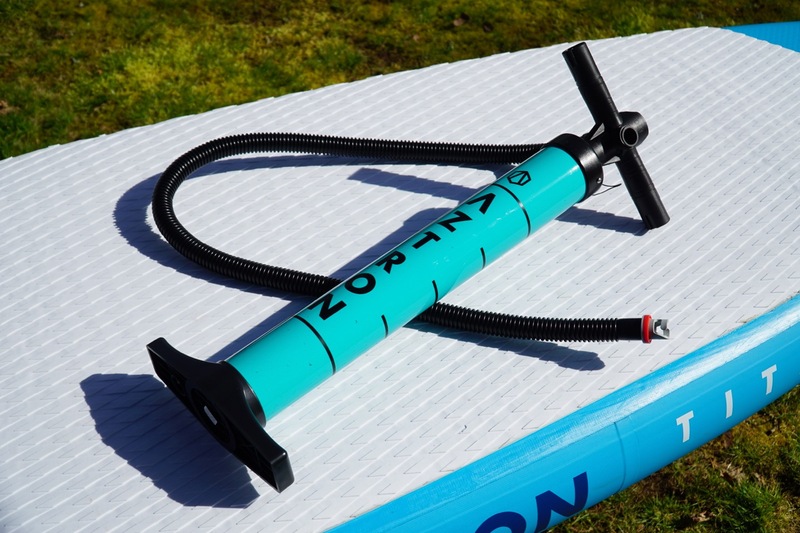 The all round iSUP range from Aztron has got all the sizes covered to suit most paddlers wanting to get into the sport – from the smaller Lunar to the bigger Titan. 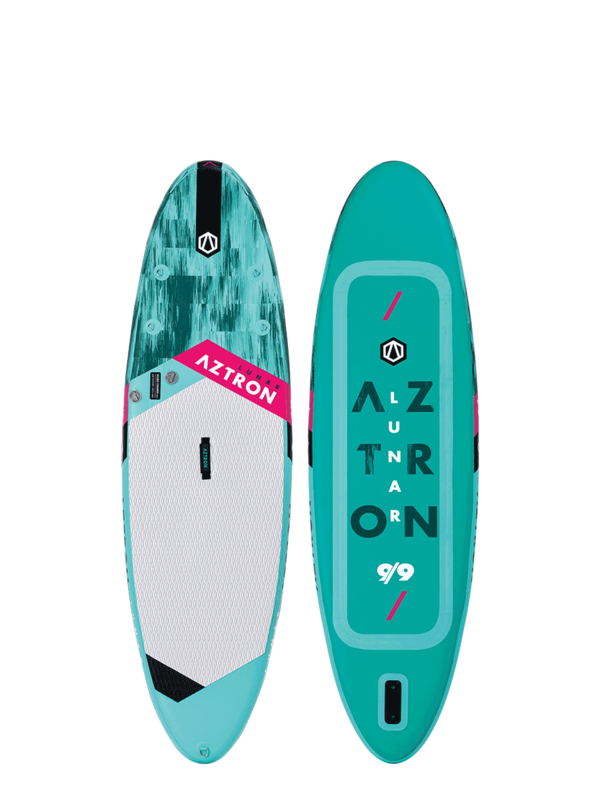 All the 2019 Aztron boards look good and have a good value price point too. 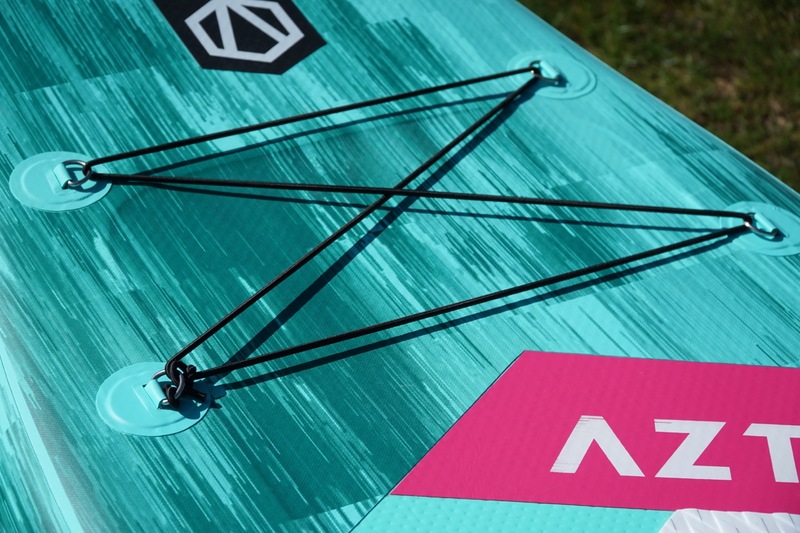 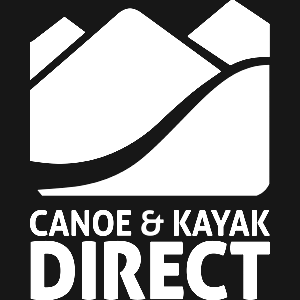 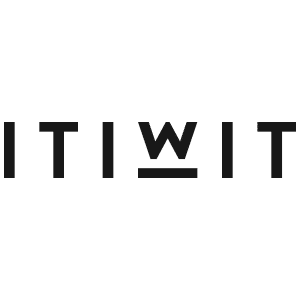 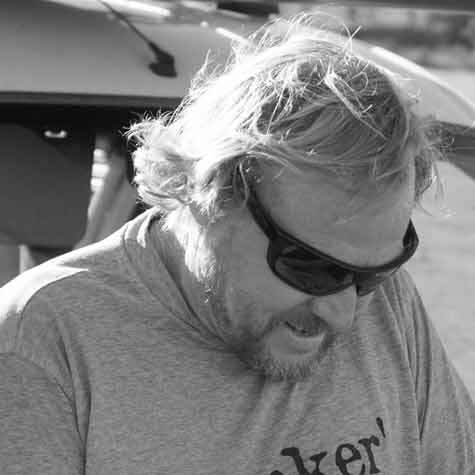 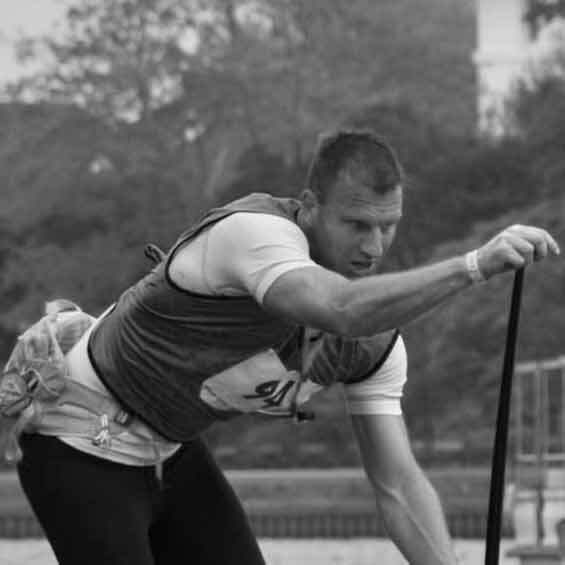 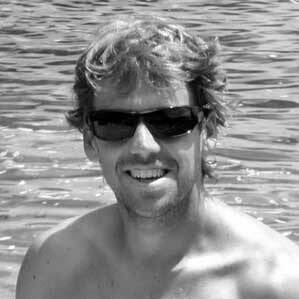 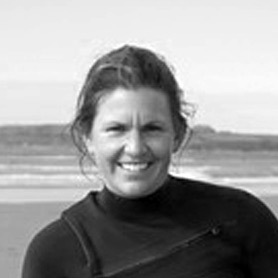 As with any new brand, only time will tell as they hit the water with paddlers all over the world. 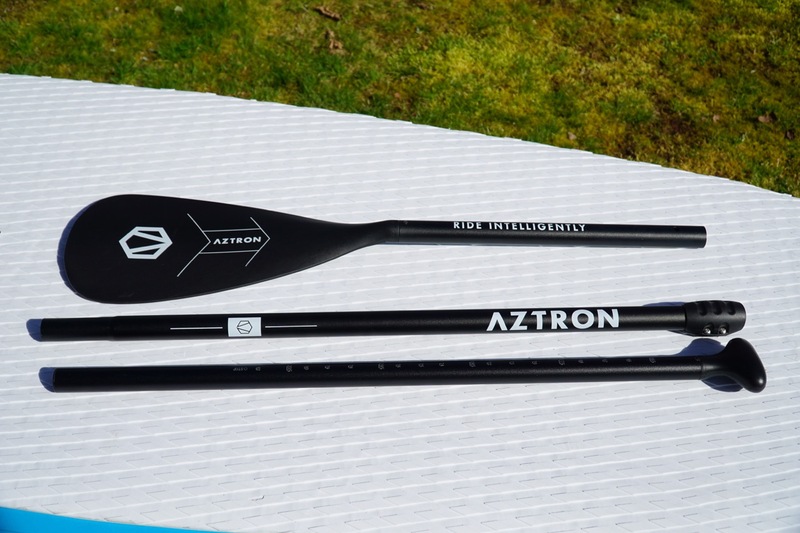 But our first impressions of Aztron are good and they will no doubt appeal to many paddlers looking for a well priced, good looking iSUP. 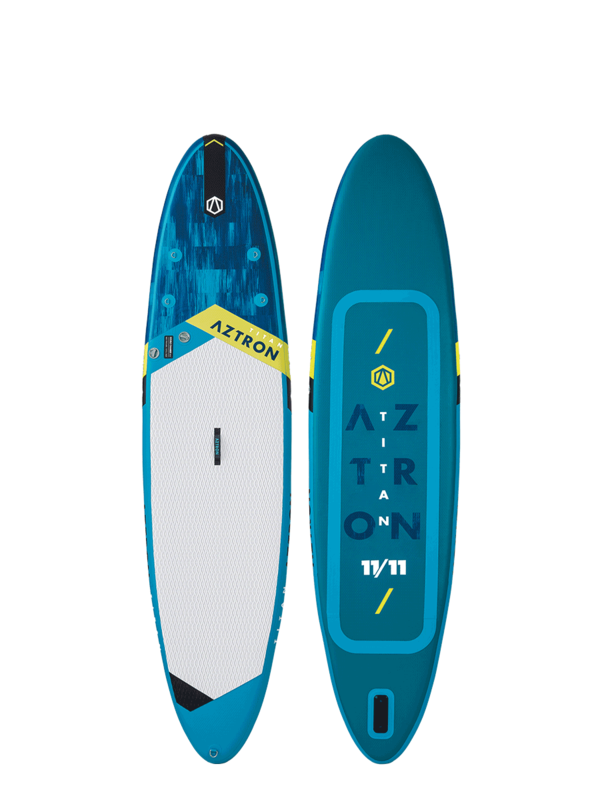 Please let us know your thoughts of the new Aztron boards in the SUPboarder readers survey below. 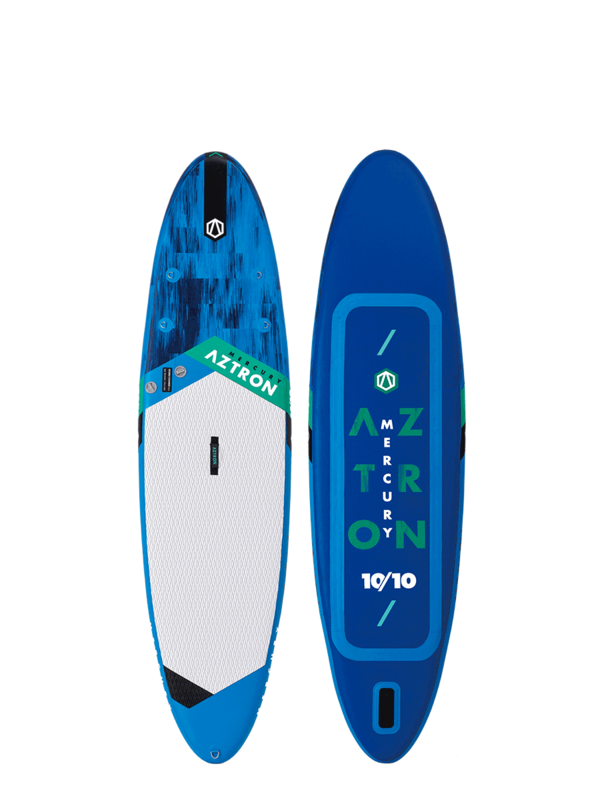 With the look and price point of these boards, they are right up there for value for money. 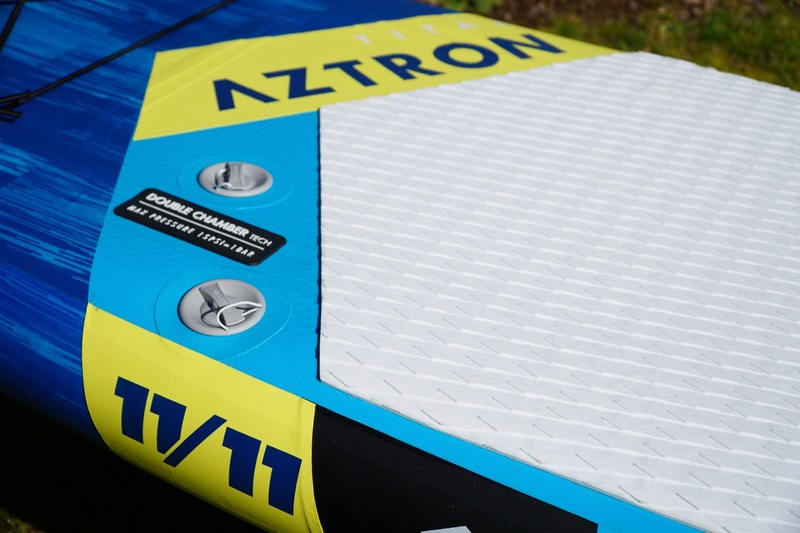 When it comes to making any double chamber board at such a cheap price the quality won’t match boards twice their price. 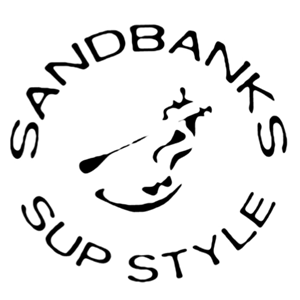 you’re looking for a great value iSUP package as either your first SUP, or to just get you on the water in style!